Russia (MNN) – Slavic Gospel Association has been working in Far East Russia for a couple years, but the ministry there began long ago. 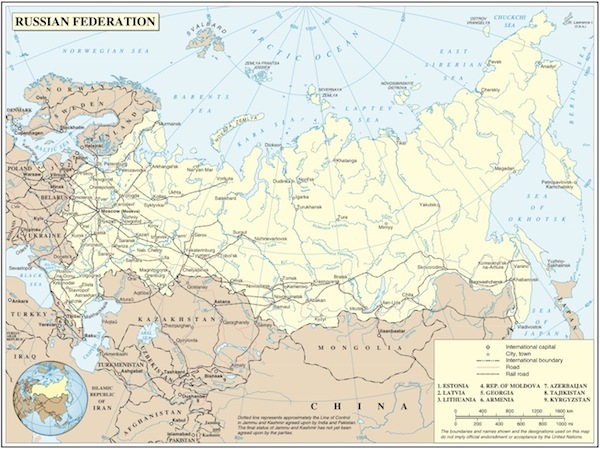 Far East Russia is roughly the size of India with one million people scattered across the region they call home. And out of those one million people, only about 800 people believe in Christ. That’s only .08 percent of the region’s population. But SGA has been helping churches in the region grow. However, years ago when believing in Christ was considered to be legitimately crazy, there were no believers. It was during this time when a young couple, Sara and Van*, felt God’s call on their life just before they were married. “She had been a believer for one year and him for three years. They got an old metal can and they named six possible locations where God could use them. And they crinkled up those locations really tiny,” SGA’s Eric Mock shares. Van drew a crinkled piece of paper out of the can which read ‘Yakutsk’. 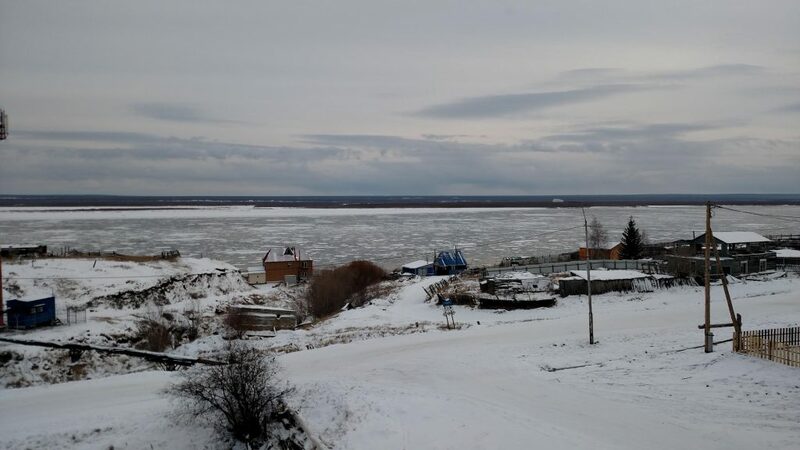 Knowing that Yakutsk was in the coldest inhabited region on the earth and that there were no Christ believers there, it wasn’t exactly where Sara had hoped to begin her married life. Sara put the crinkled piece of paper back in the can and shook it vigorously to redraw a new location herself. Except, she didn’t. What the couple didn’t know, though, was there was a Gulag (forced-labor camp) where two Christians were imprisoned for their faith. From 1984 to 1986, Van and Sara ministered to these Christians. Then, in 1986 these two believers were released. Besides Van and Sara, they remained the only other Christians in the region. Regardless, Van and Sara stayed near Yakutsk and remained faithful. Finally, in 1991 Van baptized the first five people in the area. People slowly began hearing about Christ. One woman who came to believe in Christ as her Savior began putting up posters around the town to invite people to the new church. She wanted people to know what she knew. It became a time of spiritual awakening. Growth continued and in time, this same woman married a man who had come to faith in Christ, too. “In 1996, with just a couple dozen believers scattered across three villages and filled with a passion for the Gospel, they went and bought a car, their first car, it barely ran,” Mock shares. In the ‘90s, in these villages were the first people who had come to faith in the region. In a recent trip to Far East Russia to this same region, Mock sat in a house with no indoor plumbing, listening to this story. Today in the Yakutia region there are around 800 believers and 22 small churches. “What SGA has been doing for the last two years, at the invitation of these churches, has been doing biblical training as part of the Antioch initiative,” Mock explains. SGA is now also coming alongside pastors in the region, helping financially by providing supplemental income for these pastors to evangelize. And during four classes a year, SGA trains these men in how to rightly handle and teach God’s word. However, this all began when two people decided to follow God wherever he called and live out Luke 9:23. Churches in the region are also receiving other types of support through SGA’s ministry. For example, SGA’s Orphans Reborn and Immanuel’s Child have expanded to also include Far East Russia. These programs equip churches with the needed resources to reach out to children and non-believers with gifts and to meet people’s needs. However, the need in this region for evangelism and ministry is still great. There are hundreds of villages which still have never heard the Gospel. They’re essentially unreached. This is why SGA launched its Reach Russia Now initiative. 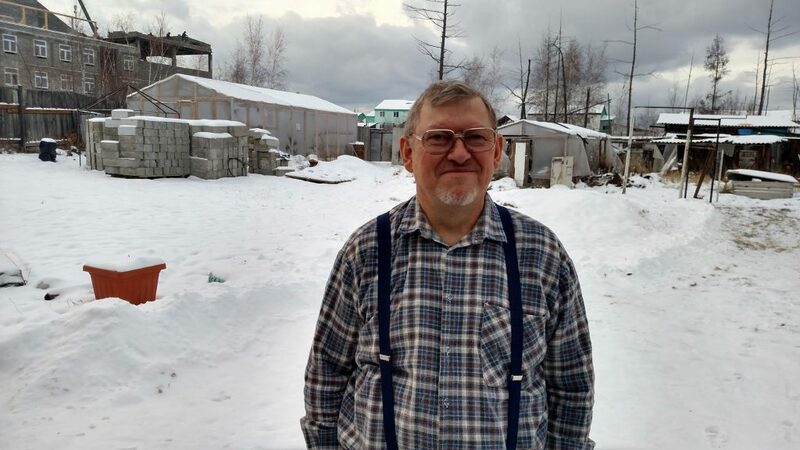 The initiative helps support the pastors and churches in Far East Russia until sponsors can be found for them. It also helps jumpstart the initial support needed for Orphans Reborn, Immanuel’s Child, Compassion Ministries, and more in the region. Learn more about Reach Russia Now and donate here!